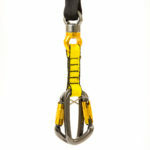 Perfect Descent Auto Belays are hand built in the USA and preferred worldwide by climbers and gym owners alike. 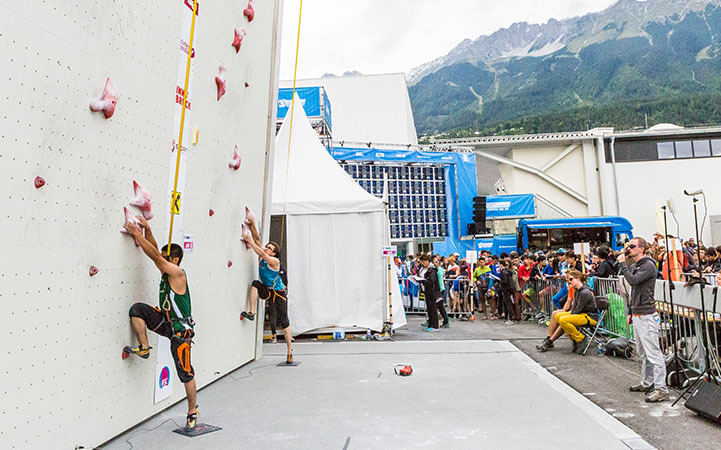 As the Official Auto Belay Supplier for the International Federation of Sport Climbing, Perfect Descents are used in World Cup and World Championship competition. 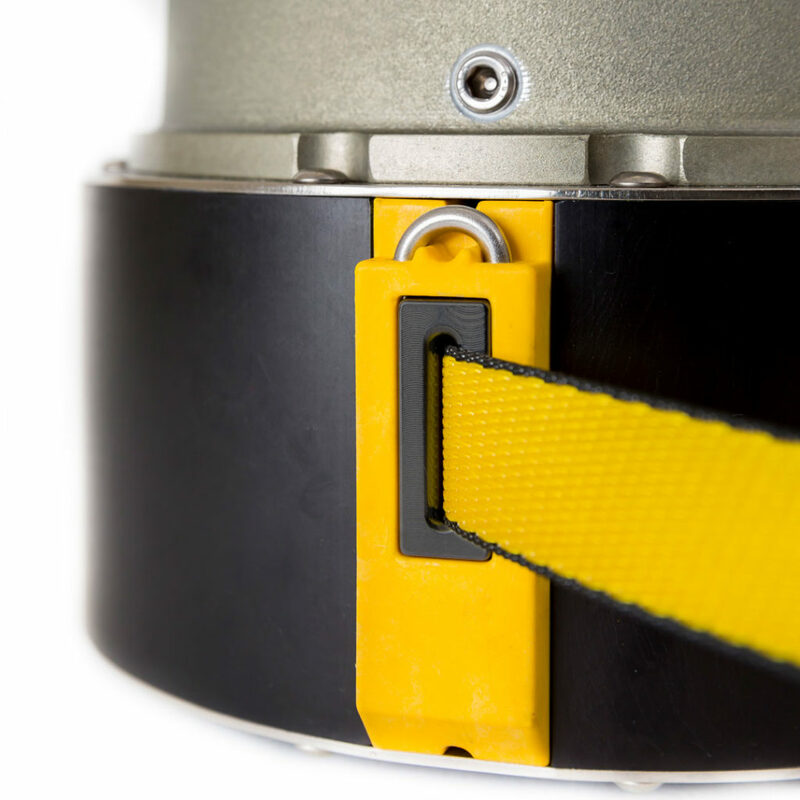 Offering superior performance at a superior price, our auto belays are compact, durable, and budget-friendly, boasting the lowest cost of ownership on the market and a 2 year recertification cycle. Perfect Descents are ideal for rock climbing gyms, camp climbing walls, university recreation centers, ninja obstacle courses, amusement centers, industrial training, and more! 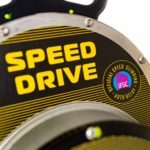 The Speed Drive™ Auto Belay from Perfect Descent Climbing Systems is the original speed auto belay and the Official Speed Climbing Auto Belay for the International Federation of Sport Climbing. 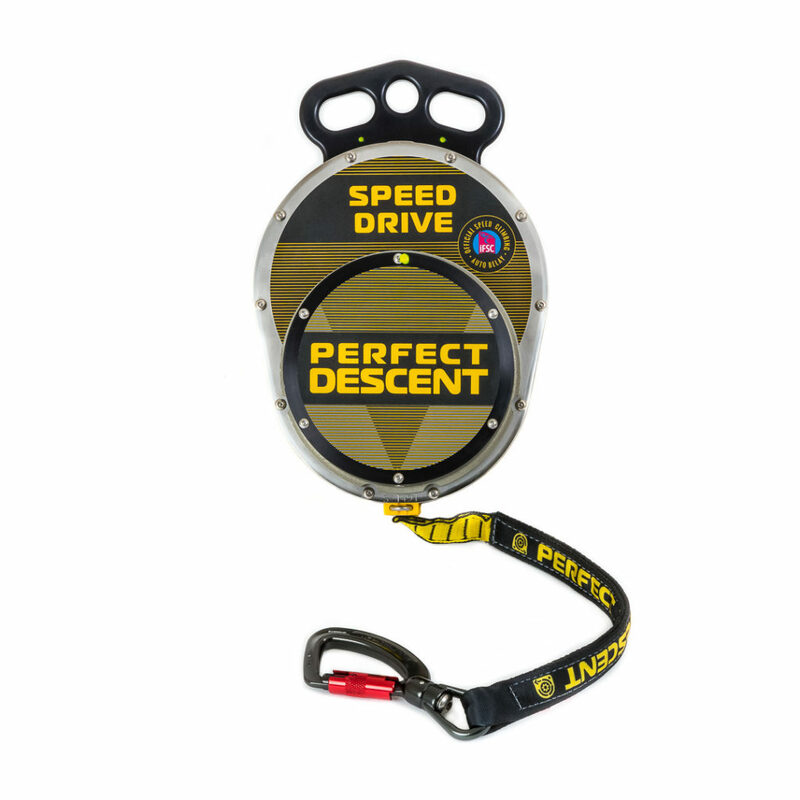 With the fastest retraction speed on the market at 15 ft/s (4.6 m/s), Perfect Descent outpaces the competition and the world’s fastest climbers. 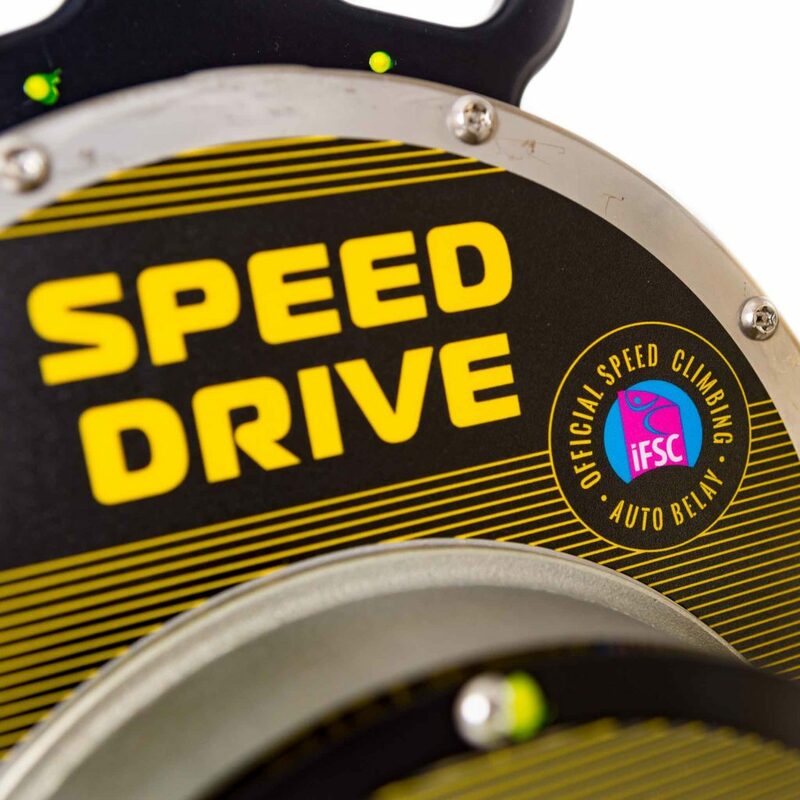 The Speed Drive™ model complies with all IFSC requirements and exerts minimum pull on the climber. 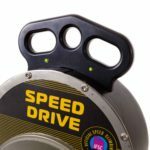 Not just for speed climbing, this model is ideal for keeping pace with fitness and training minded climbers, managing warm-up and dynamic routes, and for any activity where fast retraction is needed to ensure slack never develops in the line. 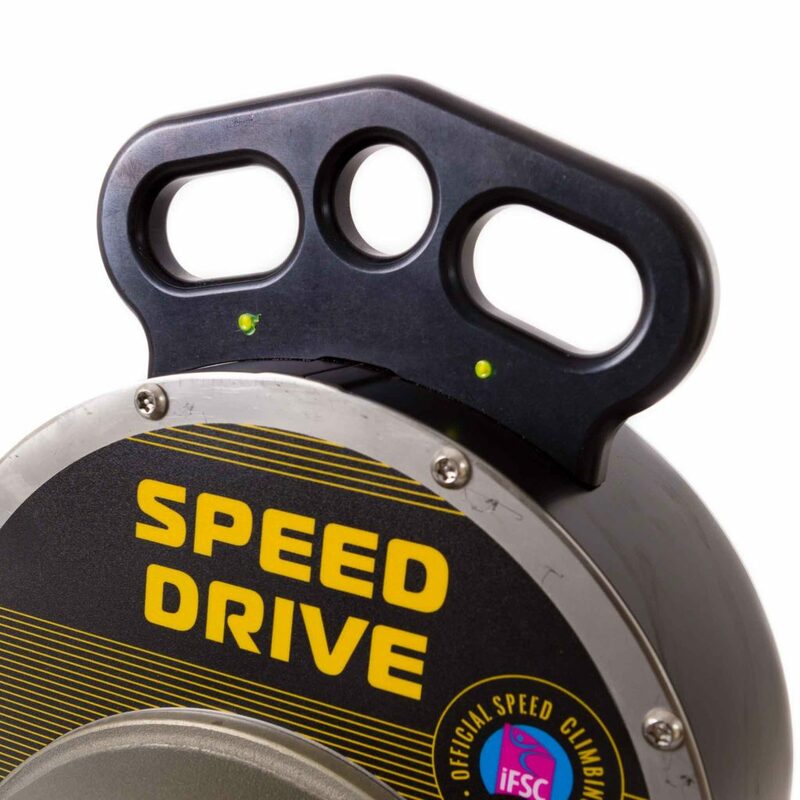 IMPORTANT: The 53 ft (16.1 m) Speed Drive™ is the only approved auto belay for use in IFSC Speed Climbing World Record attempts and in World Cup and World Championship events. 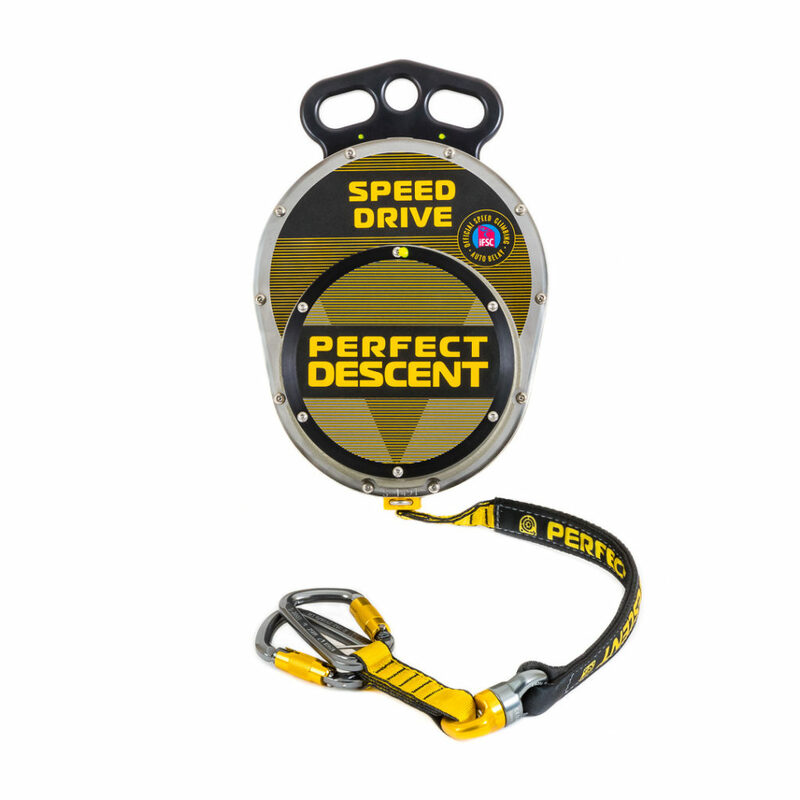 Perfect Descent is the cost leader in auto belays and boasts the lowest average cost of ownership over the life of the unit. All auto belays require ongoing and scheduled inspection, maintenance, and factory recertification. 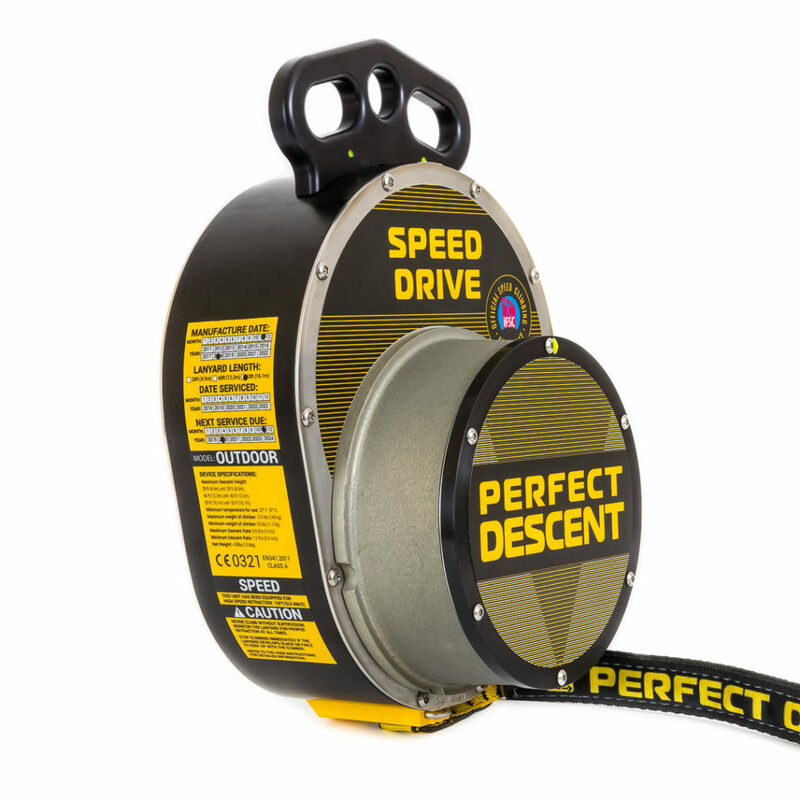 Perfect Descent Auto Belays feature a 2 year recertification period, resulting in less downtime and lower recertification costs when compared to other auto belays on the market. The lightweight and compact design equates to lower shipping costs when returning units for factory authorized service and recertification. A growing network of factory authorized service centers makes it quick and simple to keep your units in service and on the wall. 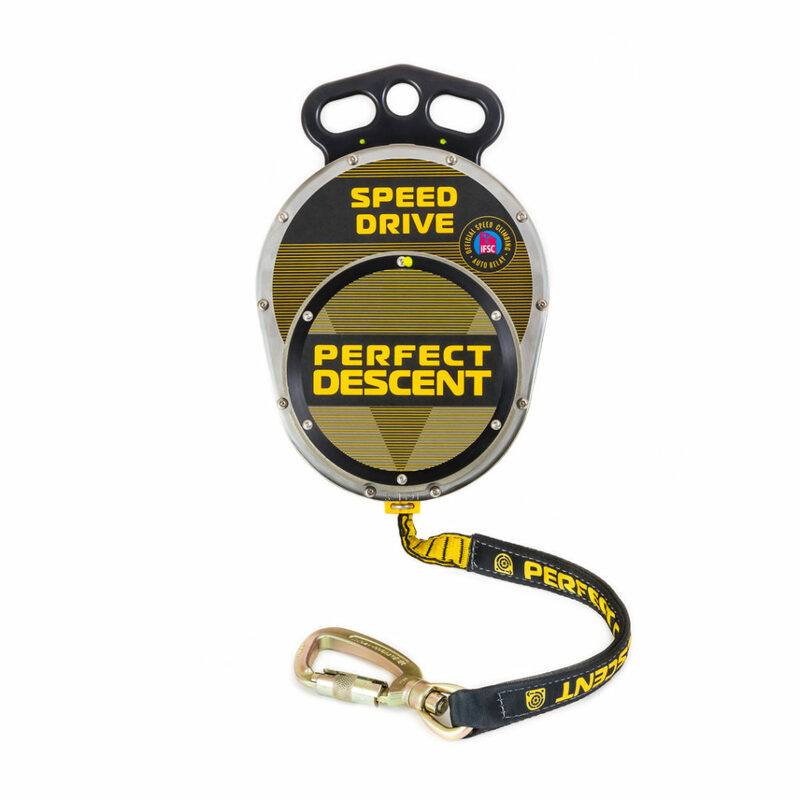 Perfect Descent Auto Belays are hand built in Colorado, USA, feature a high-grade stainless steel and aluminum housing (no plastic), and are never mass produced. Internal components are made of high-quality materials that stand up to repeated use and require little-to-no maintenance. All devices go through rigorous quality assurance before shipping and meet global safety standards. Perfect Descents are the lightest and most compact modular auto belay on the market, a key feature for easy hauling and mounting. The new multi-point installation handle provides flexible mounting options and independent backup eyes. All units are sealed for outstanding performance both indoors and outdoors. Easy to replace lanyards take minutes to change and can be performed in the field by the end user. Choose from the lanyard length that best meets your needs: 28 ft, 40 ft, or 53 ft (8.5 m, 12.2 m, or 16.1 m). High quality nylon webbing is more user-friendly than cable-based systems and won't damage walls. The built-in wear indicator takes the guesswork out of knowing when it’s time to replace your lanyard. An anodized aluminum nozzle is integrated with the lanyard for durability and performance. Choose from two 3-stage, swivel carabiner options: aluminum for corrosive environments or to reduce weight and steel alloy for durability. 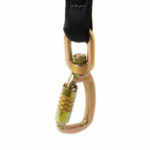 Or choose the Dual Connection option with swivel, nylon Y dogbone tether, and dual aluminum, 2-stage captive pin carabiners. NOTE: The user may replace long lanyards with shorter lanyards to accommodate lower mounting heights. 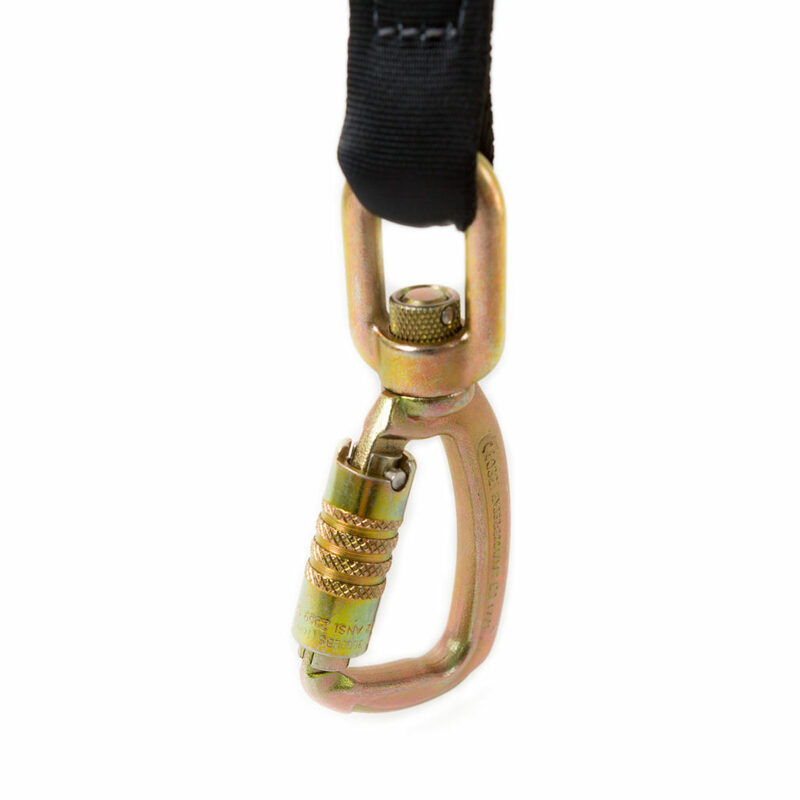 Never replace a shorter lanyard with a longer lanyard as the unit will not operate properly. Longer lanyards can only be installed by C3 Manufacturing or an authorized service center. 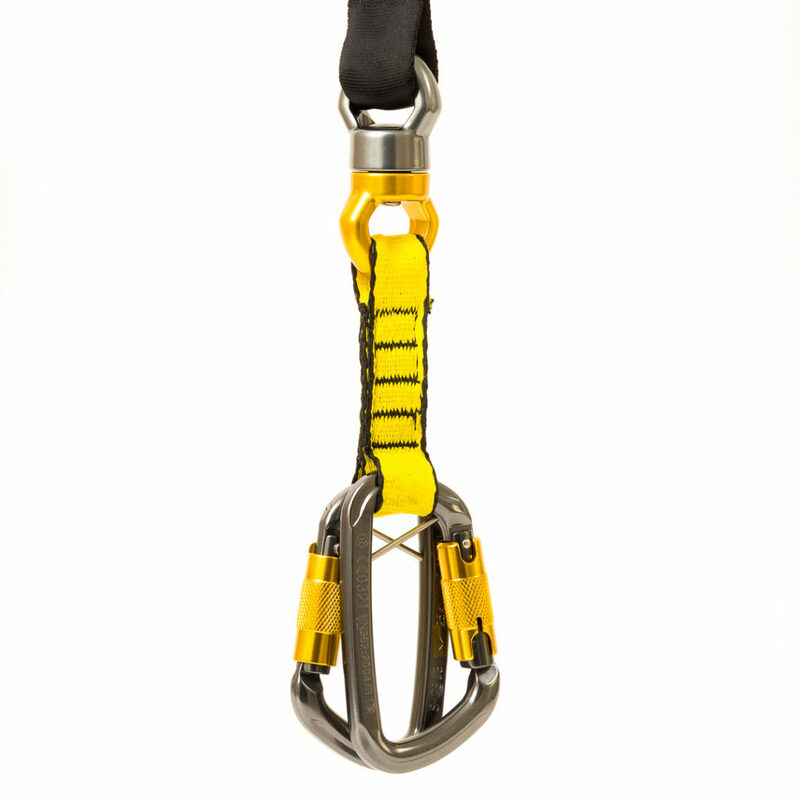 IMPORTANT: Perfect Descent Auto Belays are designed to be controlled lowering devices used in vertical climbing activities and are not suitable for use in jumping-type activities that create shock loading forces. Repeated shock loading of the device can damage the internal components, and in some cases, may result in failure of the unit. The lanyard should always be equivalent to or greater in length than the anticipated mounting height. 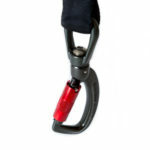 Units with excessive lanyard length may experience improper lanyard spooling that can result in jerky or rapid descent. Always select the lanyard that most closely matches the mounting height and avoid using long lanyards on short walls.